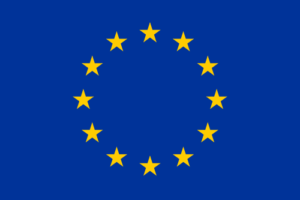 In order to combat invasive alien species with a significant impact on biodiversity, public health or the economy, a European regulation (No. 1143/2014) defines a whole range of measures and obligations. Member States must therefore, among other things, set up a monitoring system, provide for management measures or even eradication, and impose restrictions on the keeping and marketing of these species. The conference aims to give an overview of the obligations arising from these regulations and to present the targeted species with a particular focus on those already present in Luxembourg. Finally, the widely used species action plans currently under development will be presented. Within the framework of setting up a surveillance system in Luxembourg, the contribution of field actors is a key element. The conference is also intended to motivate naturalists and other interested parties to share their observations. Organisation: Ministry of Sustainable Development and Infrastructure – Environment Department (MDDI), Nature and Forestry Administration (ANF), Water Management Administration (AGE), National Museum of Natural History (MNHNL), The Luxembourg Naturalist Society (SNL), Association of Luxembourg Biologists (ABIOL). Last updated on Thursday, March 22, 2018. By Tim Adriaens & Frank Huysentruyt, Research Institute for Nature and Forest, Brussels. In Flanders, Canada goose are causing social, economic and ecological impacts. The population is managed using a combination of methods which requires an adaptive management approach involving multiple actors and stakeholders and monitoring of the population. The lecture will also address the Egyptian goose. Tim Adriaens is a research associate at the Research Institute for Nature and Forest in Brussels where he co-ordinates invasive species activities throughout the institute. Current invasion biology research topics include, among others, sustainable control of invasive amphibian and feral exotic geese populations, invasive weeds, ruddy duck eradication and monitoring, aquatic invasive species, exotic insects used for biological control. Frank Huysentruyt is also a research associate at the Research Institute for Nature and Forest and specialised in Wildlife Management and Alien Species. Last updated on Monday, April 23, 2018. Last updated on Friday, August 18, 2017. 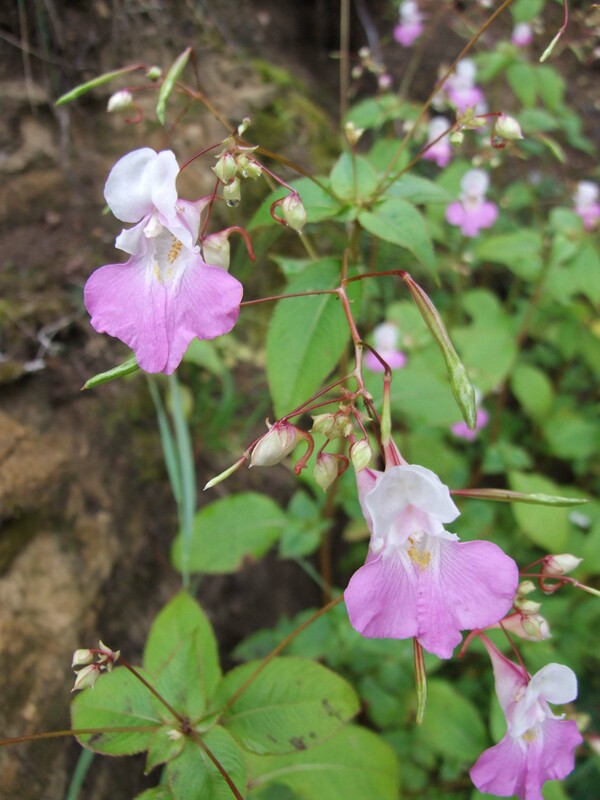 Impatiens balfourii. Luxembourg, Kirchberg. Photo: Roland Proess, 5 August 2016. Impatiens balfourii Hook.f. 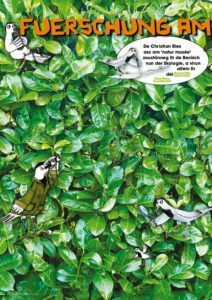 was first observed in Luxembourg, in the wild, in 2016, on the edge of the Kirchberg plateau by Roland Proess. It is at present just considered to be subspontaneous, it may however have the potential of getting naturalized in Luxembourg due to climate change. Impatiens balfourii has been assessed today according to the ISEIA protocol by Yves Krippel and Christian Ries: B1, Watch List. Last updated on Friday, April 20, 2018. Distribution map of Procyon lotor Linnaeus, 1758 in Luxembourg. Recorder database, MNHNL, 20.04.2019. The distribution maps on neobiota.lu are from now on up to date. 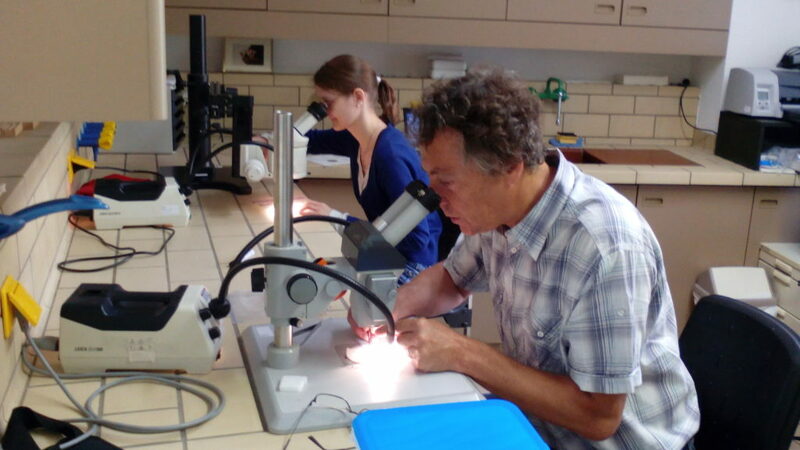 Every time a page concerning a species present in Luxembourg is viewed, the distribution data are retrieved on the fly by a query sent to the recorder database of the Luxembourg National Museum of Natural History. These data are saved on the nebiota.lu server in GPX format and displayed using the OSM (Open Street Map) WordPress plugin. Last updated on Friday, February 17, 2017. On 21 November 2016 the Minister for the Environment Carole Dieschbourg signed the Ministerial Order creating a coordination group for invasive alien species in Luxembourg, which was published in the Memorial on 28 November 2016. Last updated on Wednesday, November 30, 2016.